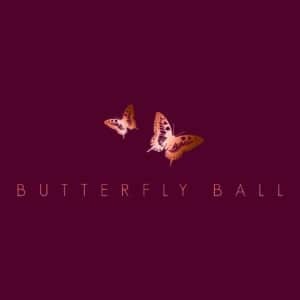 Thornton & Lowe are delighted to once again be hosting the Butterfly Ball in aid of Children’s Hospices Across Scotland, CHAS. This wonderful charity recently launched the Keep the Joy Alive campaign to celebrate it’s 25th year, pledging to support every family in need of children’s hospice care across Scotland. Currently, there are in excess of 15,000 children with life shortening conditions in Scotland; at present CHAS is only able to reach one third of families desperately needing their care and support. 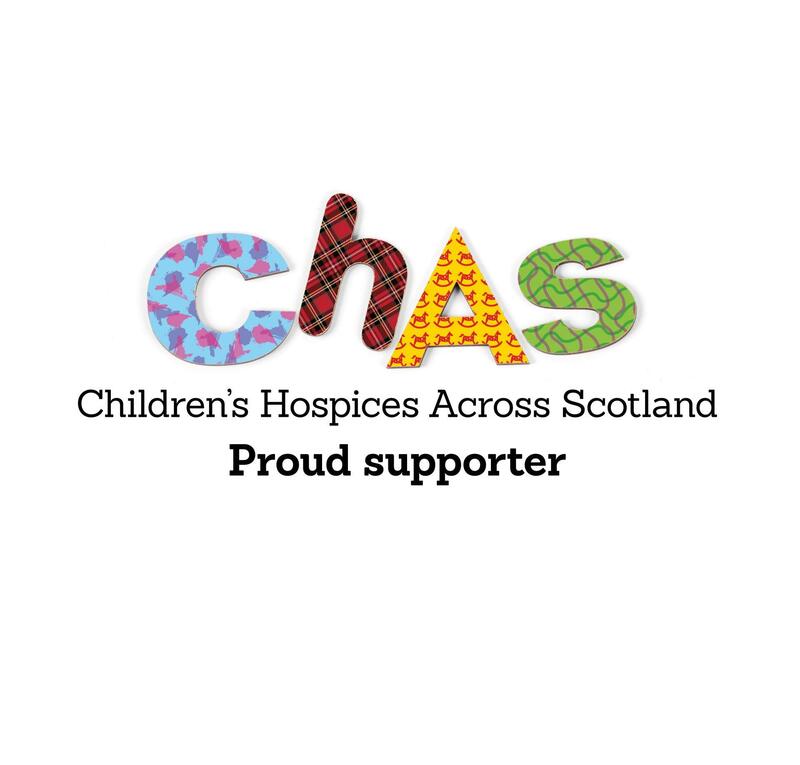 CHAS provides the only hospice services for children in Scotland- with two children’s hospices, Rachel House in Kinross and Robin House in Balloch, as well as a home care service called CHAS At Home. Following the success of the inaugral event, we are pleased to confirm that Thornton & Lowe will be hosting the CHAS Butterfly Ball at Fairmont, St Andrews on Friday 16th March 2018. This glittering, black-tie event promises to be a wonderful evening; in addition to an excellent four course dinner, entertainment will be provided by Scoonie Brae, an exceptionally energetic and entertaining band, until 1am. We will also be holding a small but select auction on the evening, a chance for all our guests to secure some wonderful items kindly donated by generous businesses and talented artists from across Scotland. Additionally, there will be fantastic table prizes for a lucky winner from each table to take home. Tickets are on sale now, priced at £85.00 per person, either individually or in tables of eight or ten. This includes bubbles on arrival, a wonderful gala dinner including a half bottle of wine per person, entertainment and dancing through until 1.00am and tea or coffee and shortbread served at midnight. Fairmont, St Andrews has also kindly offered a special room rate for those who wish to make a night of it! To book your place, or for more details, please email dawn@thorntonandlowe.com or call us on 01334 208312. Keep up-to-date with news on the event on Facebook or Twitter.